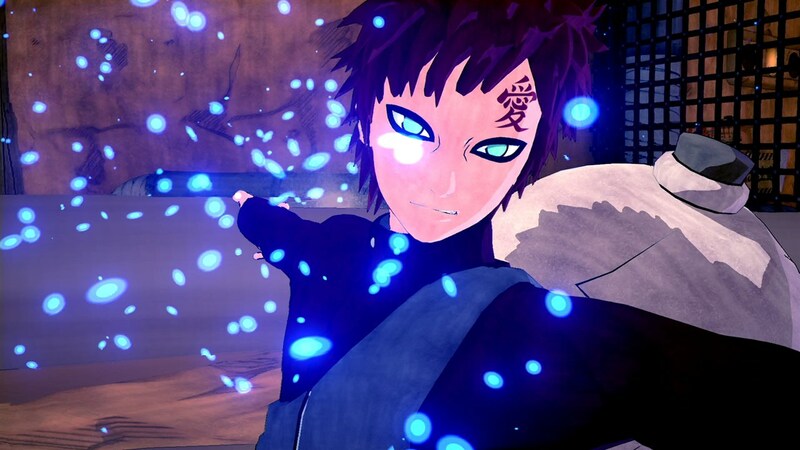 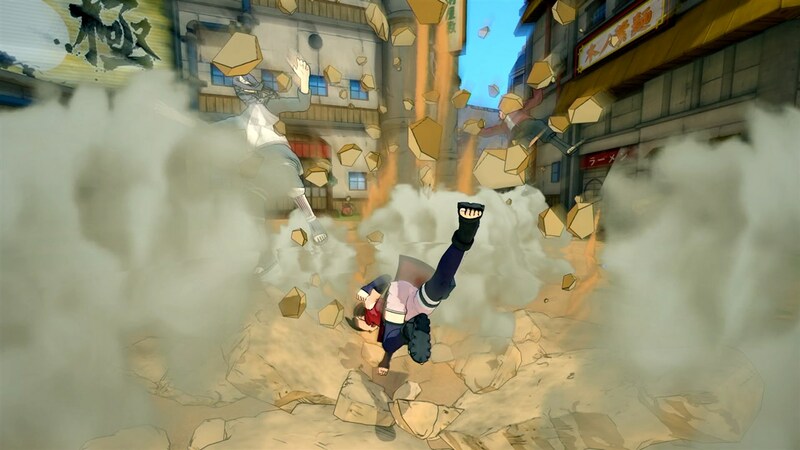 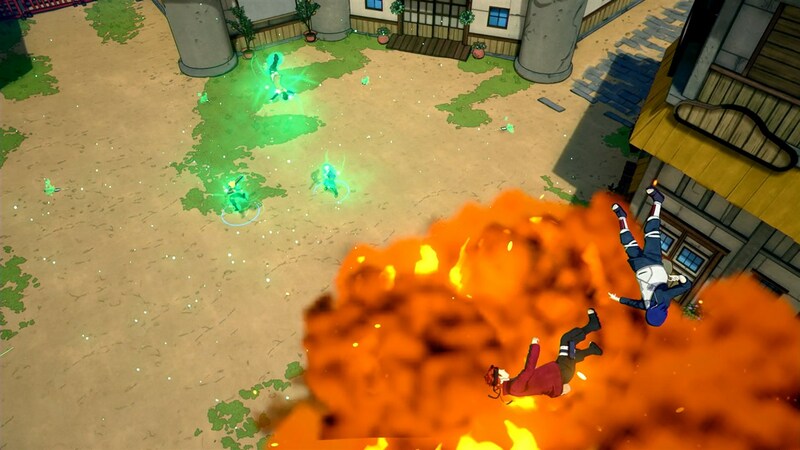 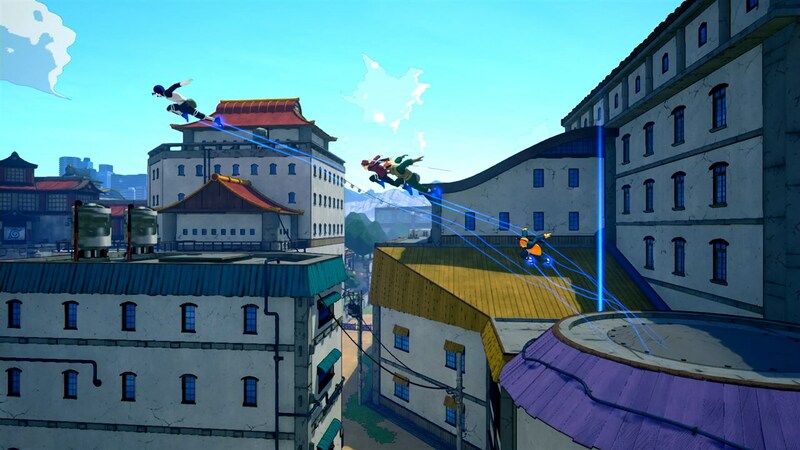 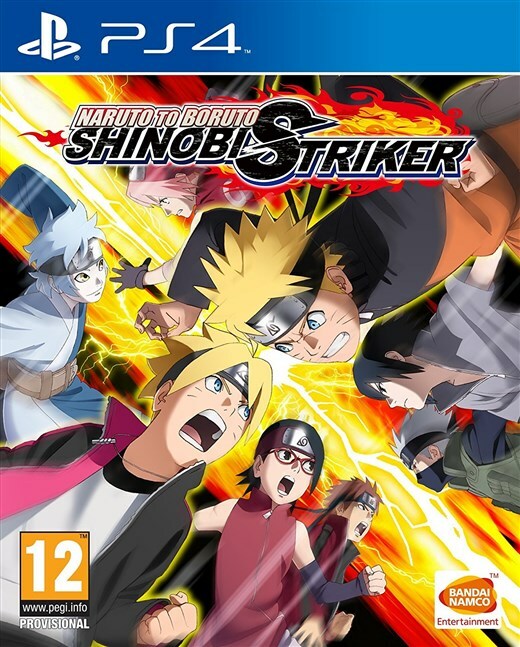 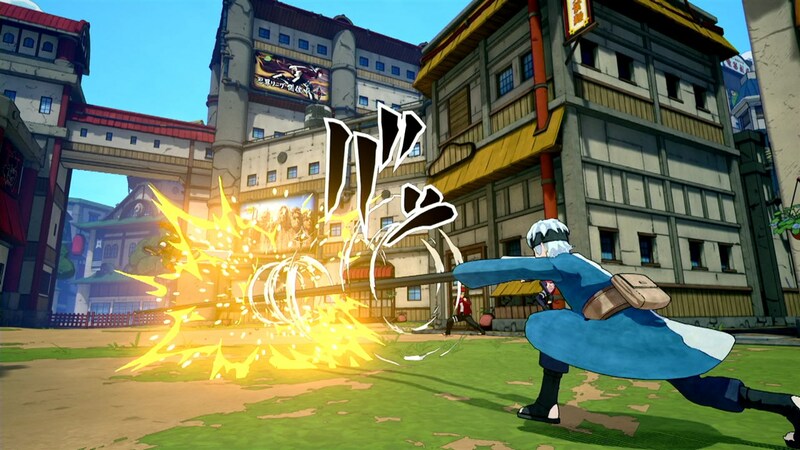 NARUTO TO BORUTO : SHINOBI STRIKER is a multiplayer online game set in the universe of Naruto. 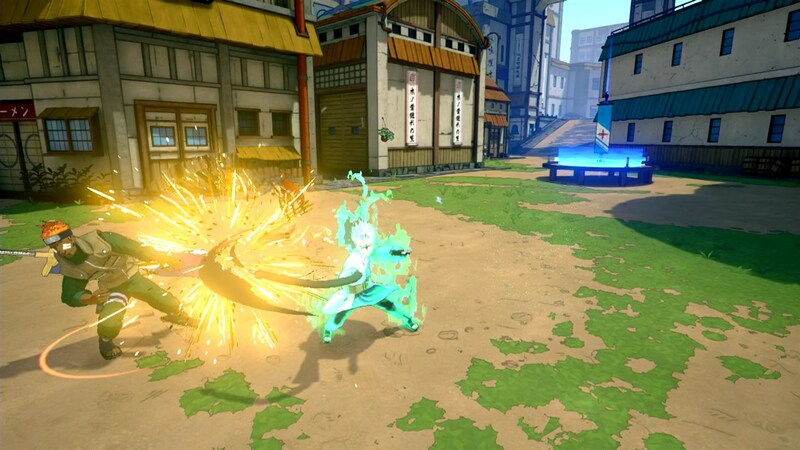 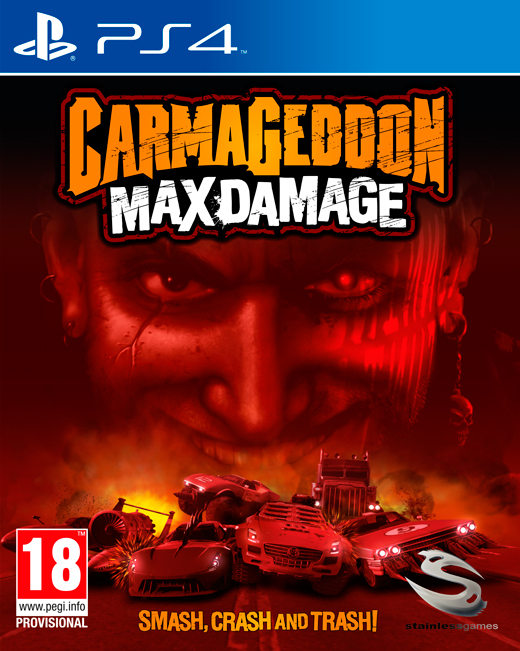 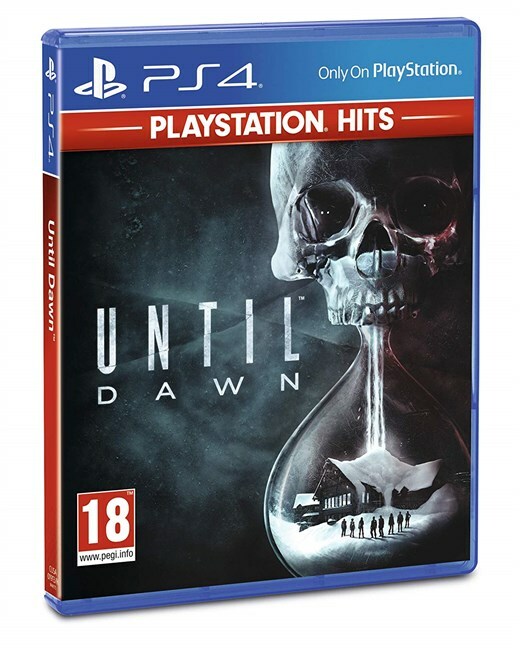 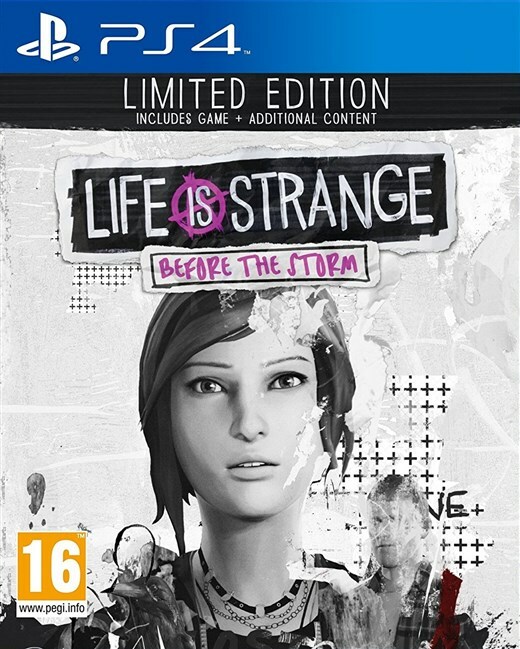 Players will have the pleasure of fighting with their favourite characters and discovering a new gameplay style set in thrilling 3D environments with a completely new graphic style! 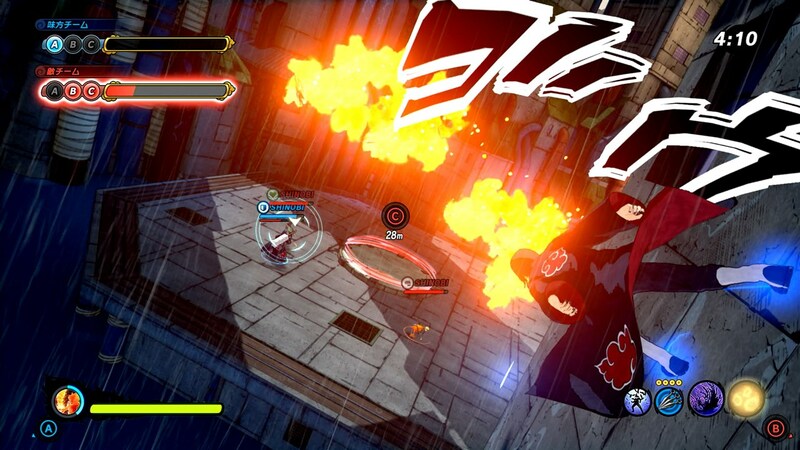 Cooperate with your friends to become the greatest Shinobi! 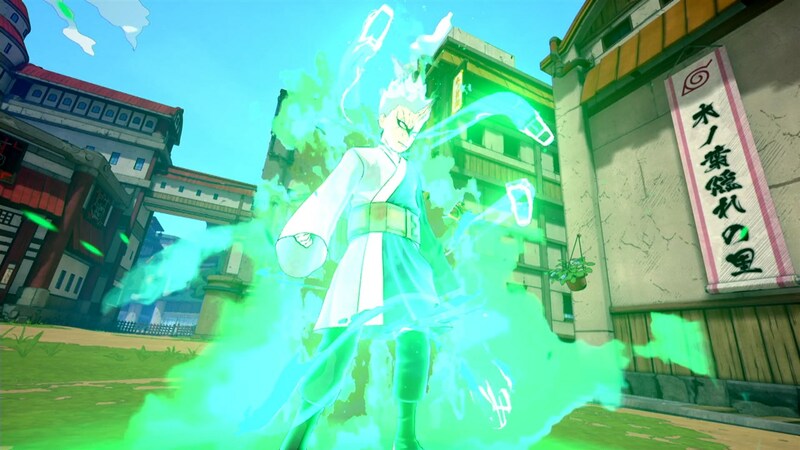 Gaara the 5th Kazekage is a defence type and his Grand Sand Mausoleum attack will restrict the opponent for a limited time. 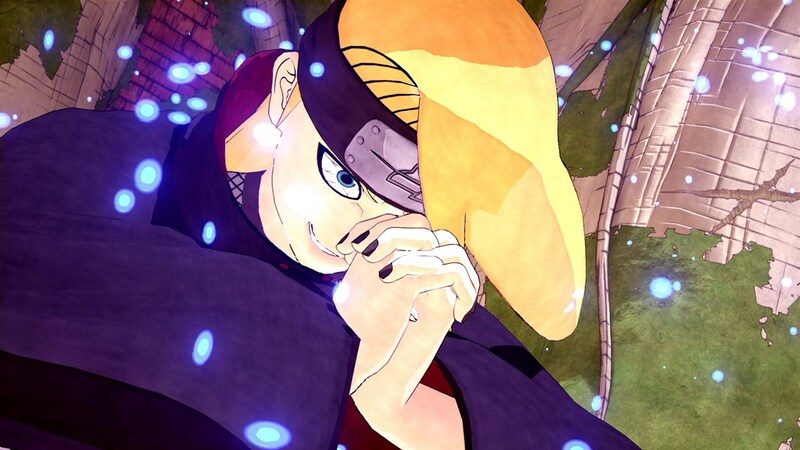 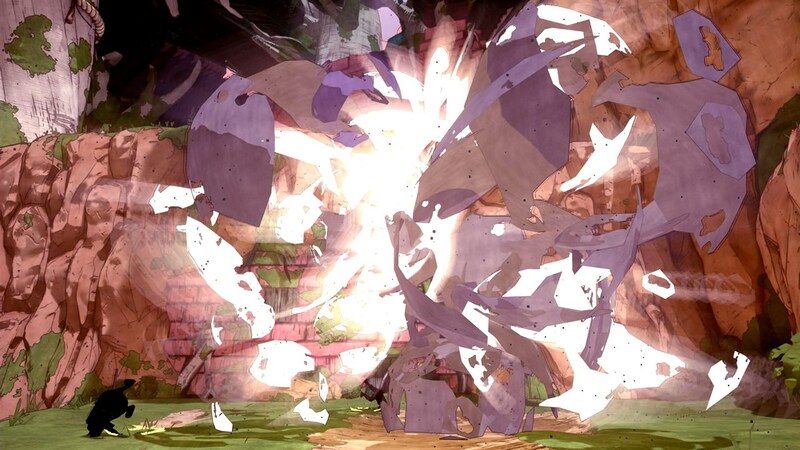 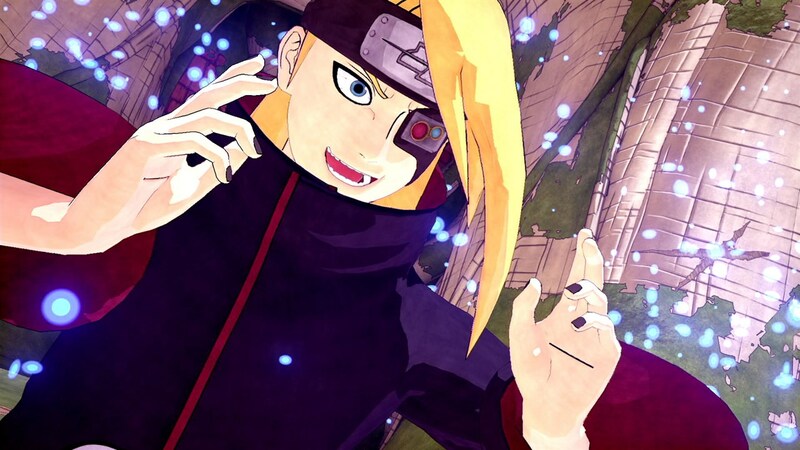 Deidara is a ranged type and his special ninjutsu creates clones that will explode after a certain amount of time making him a deadly time bomb user. 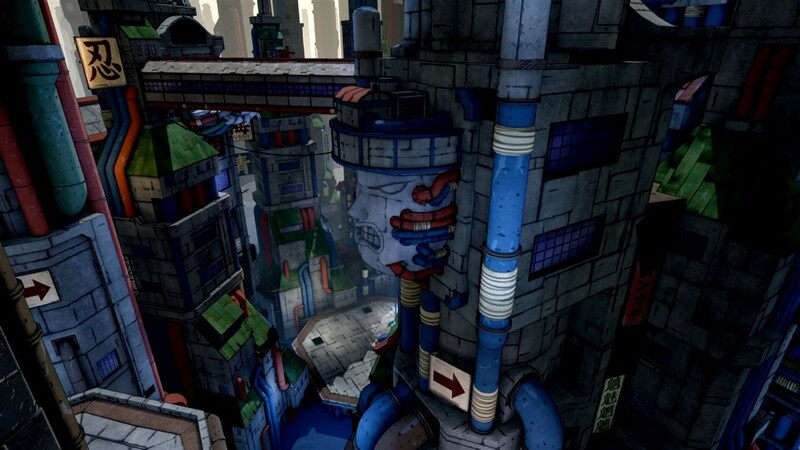 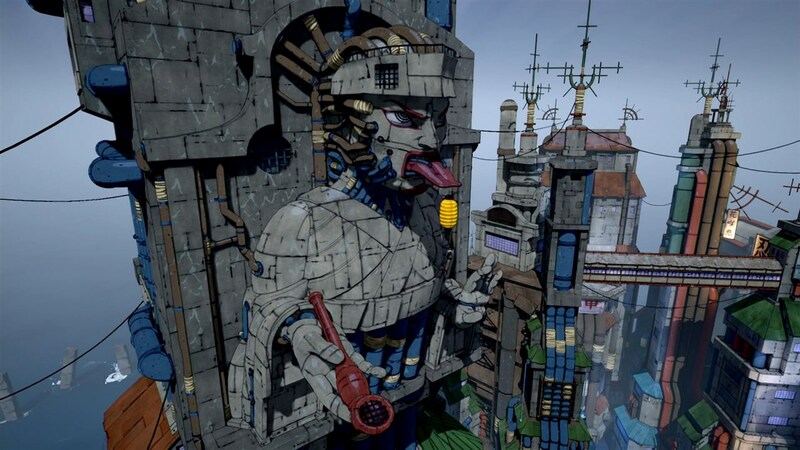 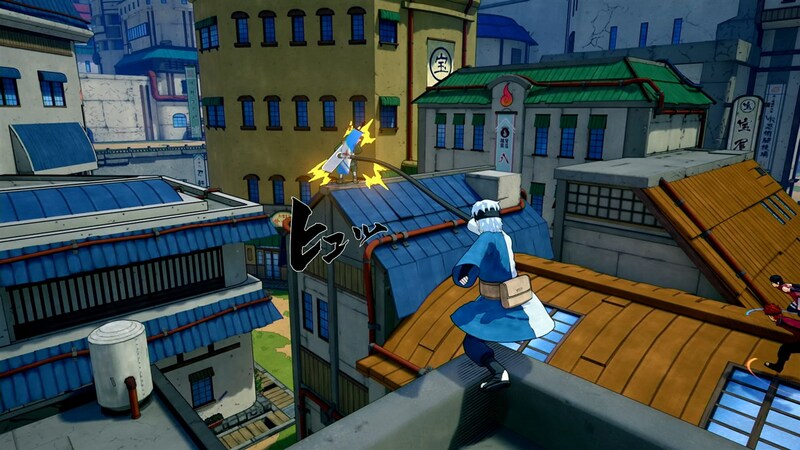 Enjoy a new graphic style with more vivid colours for characters, maps and ninjutsu! 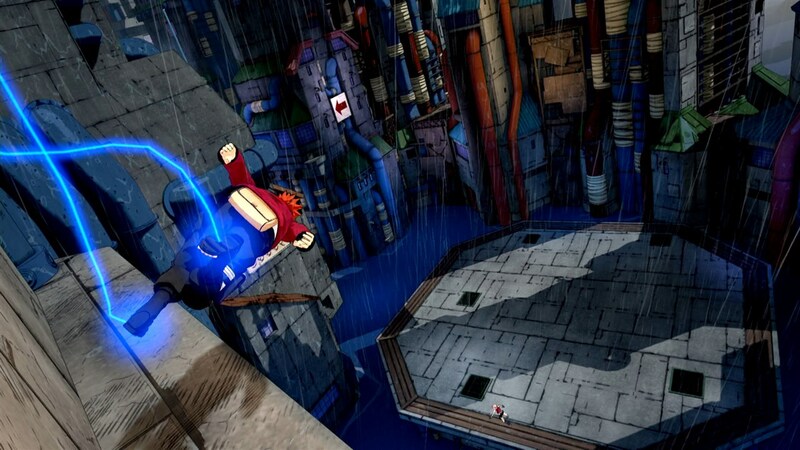 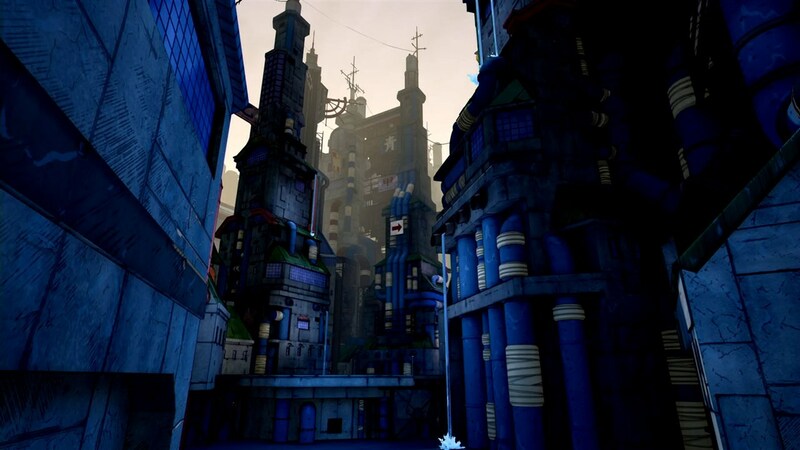 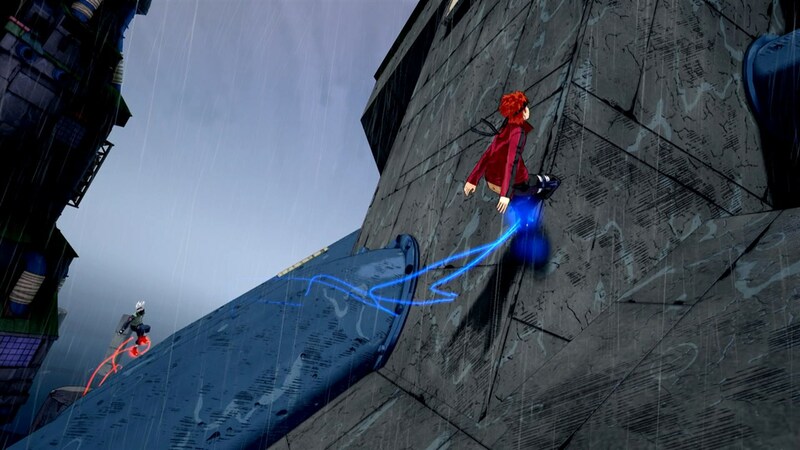 Take advantage of the environment's verticality by jumping and running onto the wall and the maps. 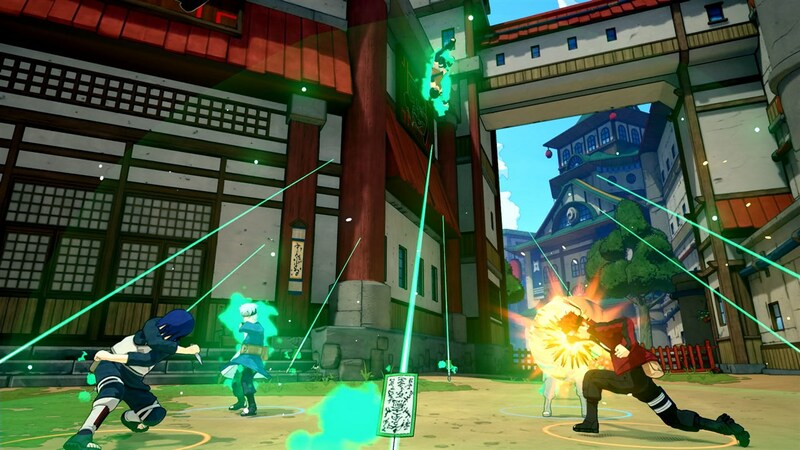 Challenge players from all over the world with your friends in 4VS4 battles. 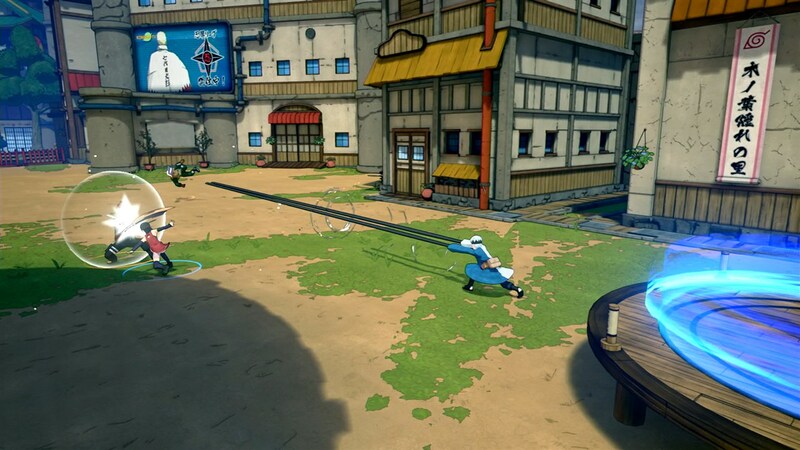 Players will be able to completely personalise their avatar with all the different costumes, weapons and accessories. 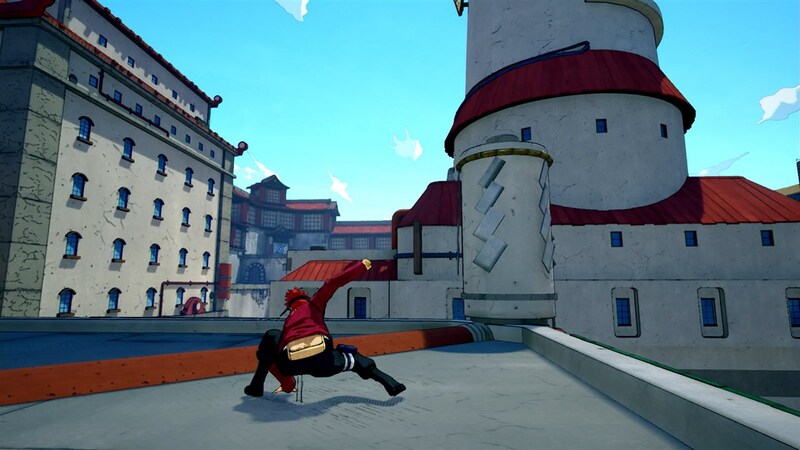 The Flag Battle: Players will have to steal flags from the enemys territory and bring it back to their area. 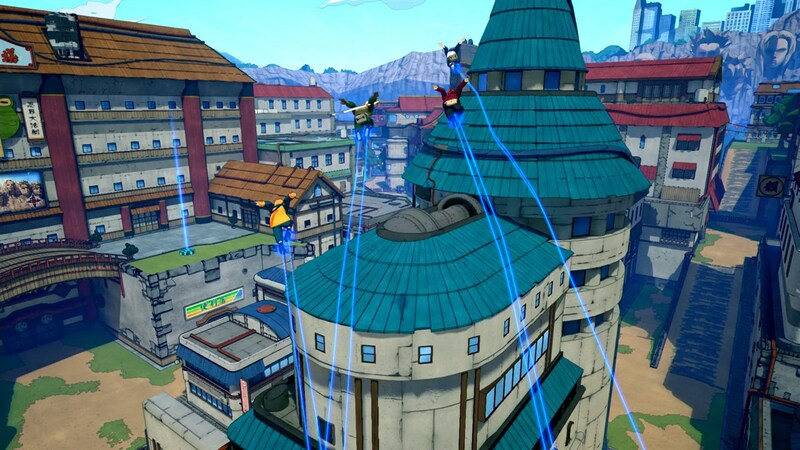 The team who collects the most flags while protecting their territory wins! 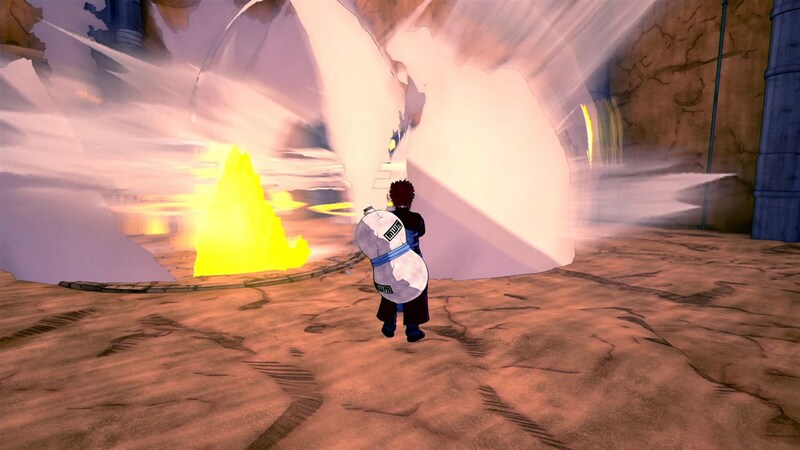 The Base Battle: The goal here is to score points by keeping control of at least 2 out of 3 barrier areas. 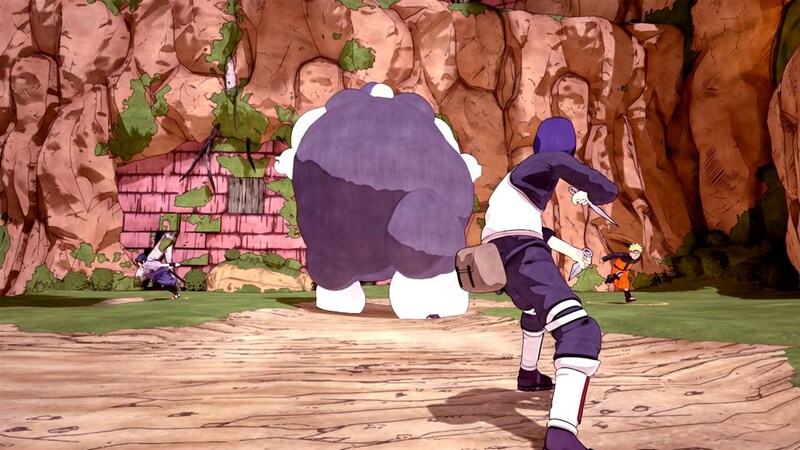 The team with the most points at the end of the match wins. 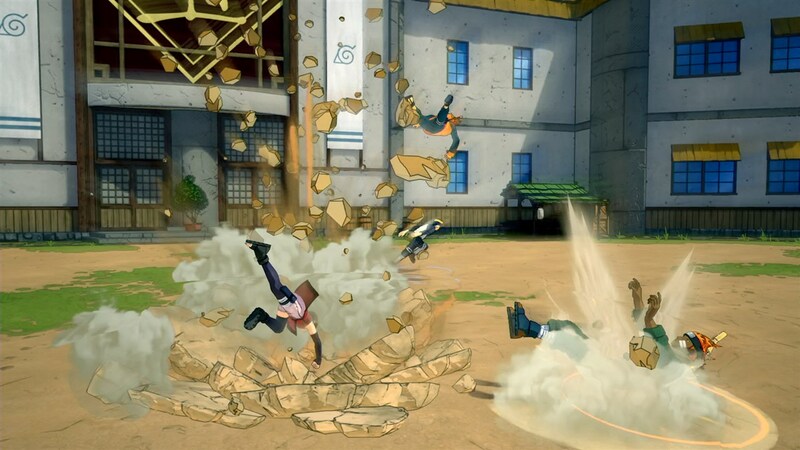 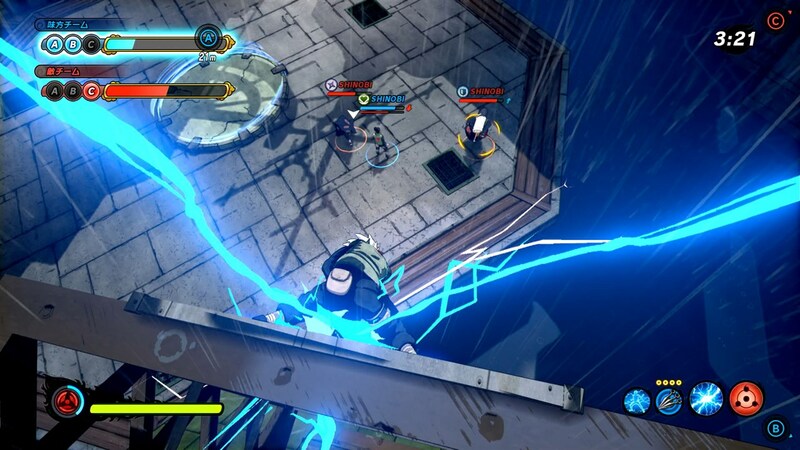 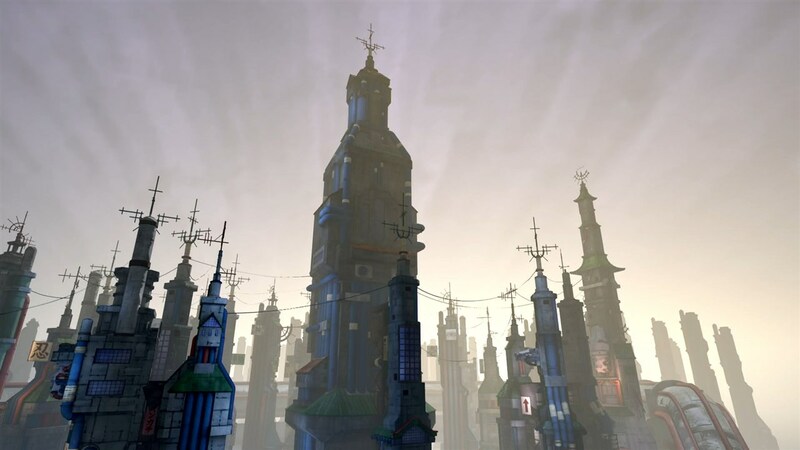 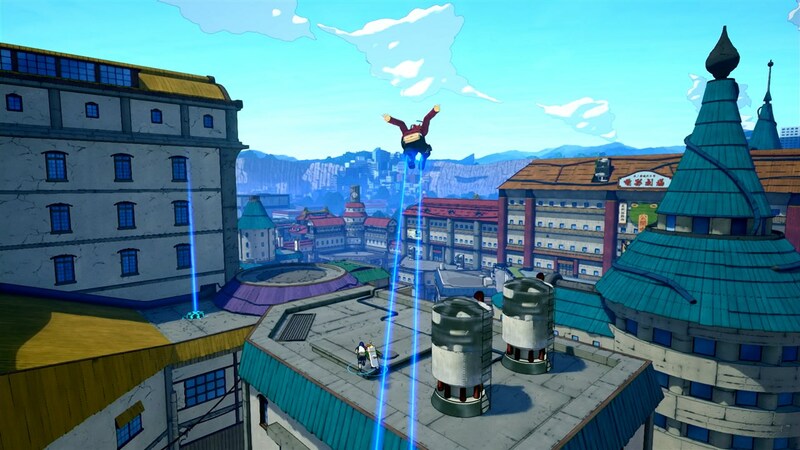 Hidden Rain Village will be a perfect map for these barrier battles with several buildings to launch surprise attacks using the structure of the stage. 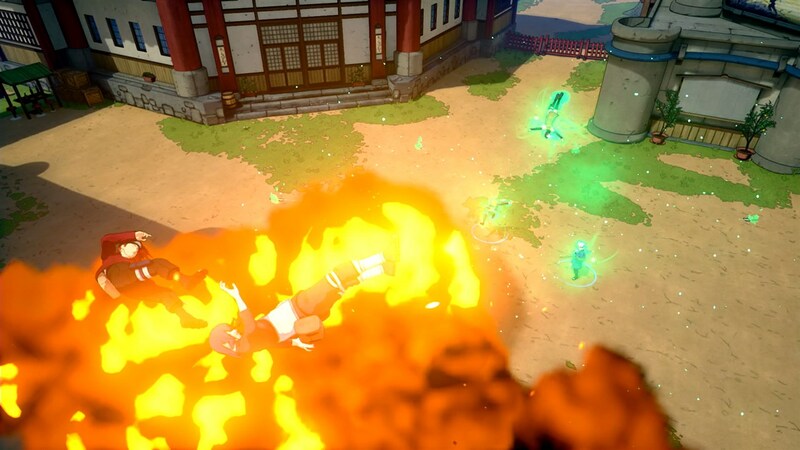 The Combat Battle: Cooperate with your team members to take out as many opponent Ninjas as possible in an all-out brawl!